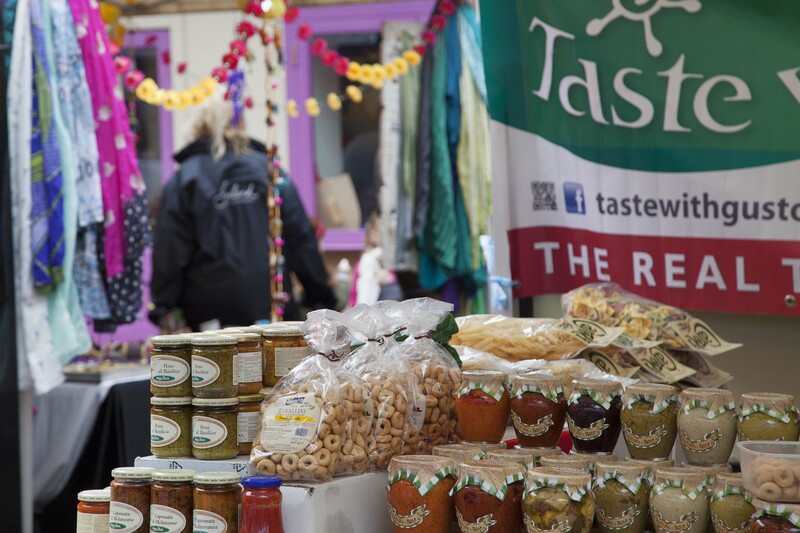 Howth Market in Howth, Co. Dublin is one of Ireland’s most visited markets, catering for both local Dubliners and tourists from further afield. 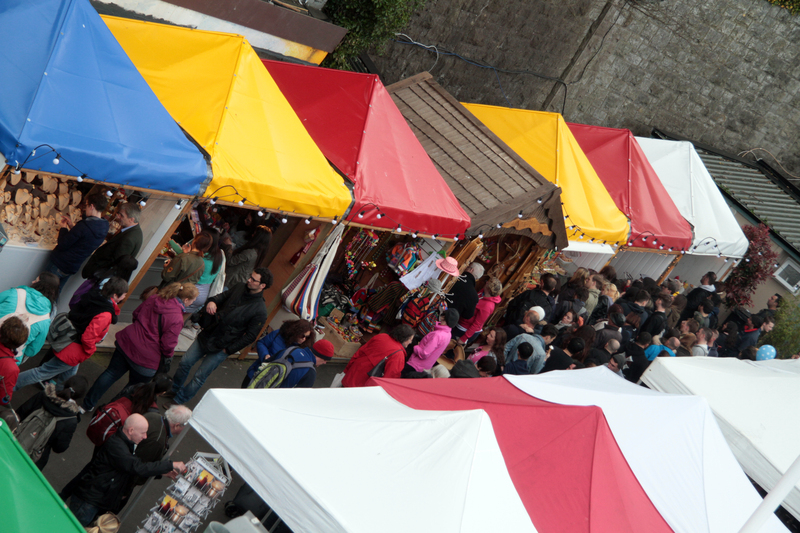 The weekend market takes place from 10am to 6pm every Saturday and Sunday (including Bank holidays and on special occasions). Something special; unique; locally produced and of high quality. If you think you have something that might work, then we want to hear from you. 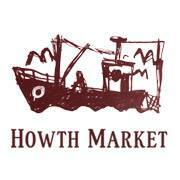 WHAT DOES HOWTH MARKET PROVIDE? 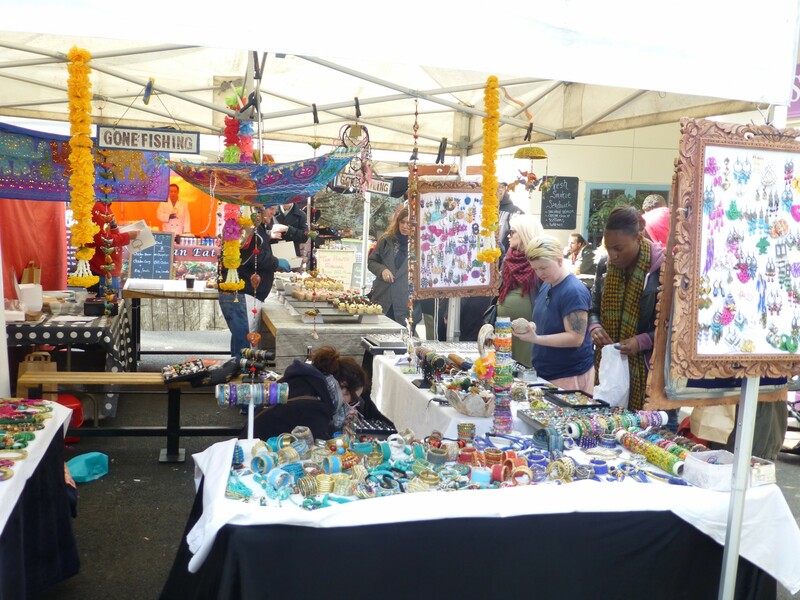 Please Note: Trading at the market is at the discretion of the management who can offer advice on how to set up your stall.